OC MODERN HOMES: Silver Lake would be a cool place to live! 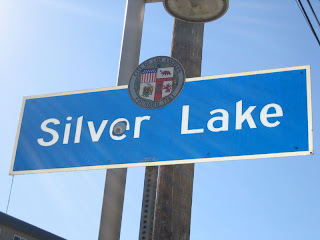 Silver Lake would be a cool place to live! On our way to The Griffith Observatory, my family took a small detour through the Silver Lake Community. There were so many mid-century modern homes, we were in heaven. The community has a very hip and eclectic vibe. 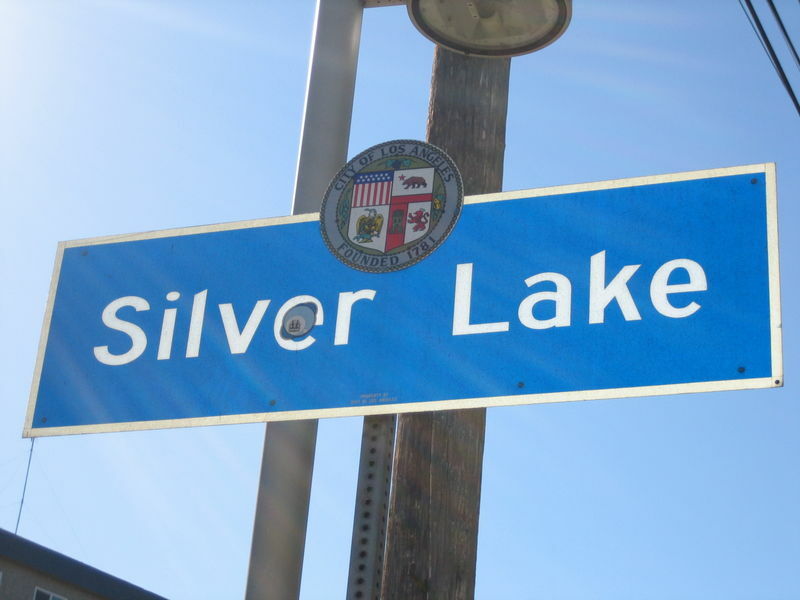 This year Silver Lake will hosts it's 30th Annual Sunset Junction Street Fair which will be held on August 21st & 22nd. Looks like lots of fun! Pasadena Mid Century Modern Gem!